That’s right! 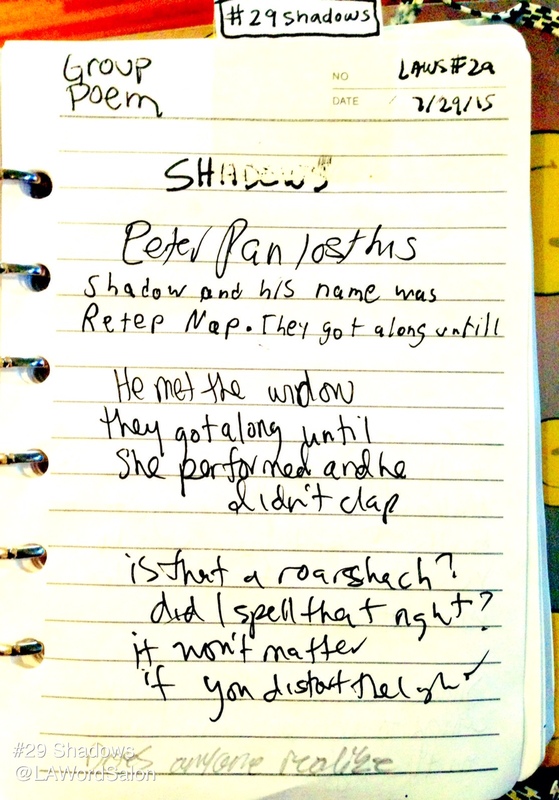 We’re manically posting consecutive group poems over here at LAWS headquarters. 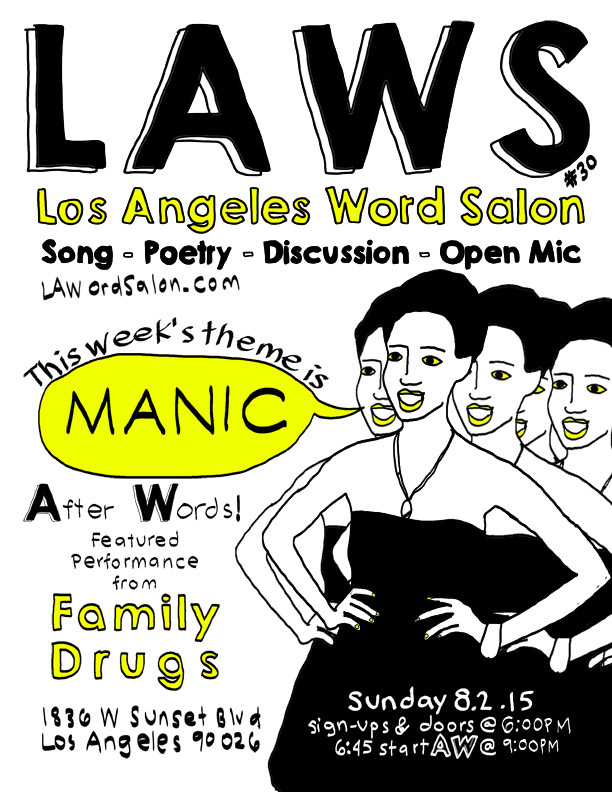 Next week’s theme is Manic (with AfterWords feature Family Drugs), so we’re getting in the mood. ——> This week’s theme is “Manic”. Join the event!